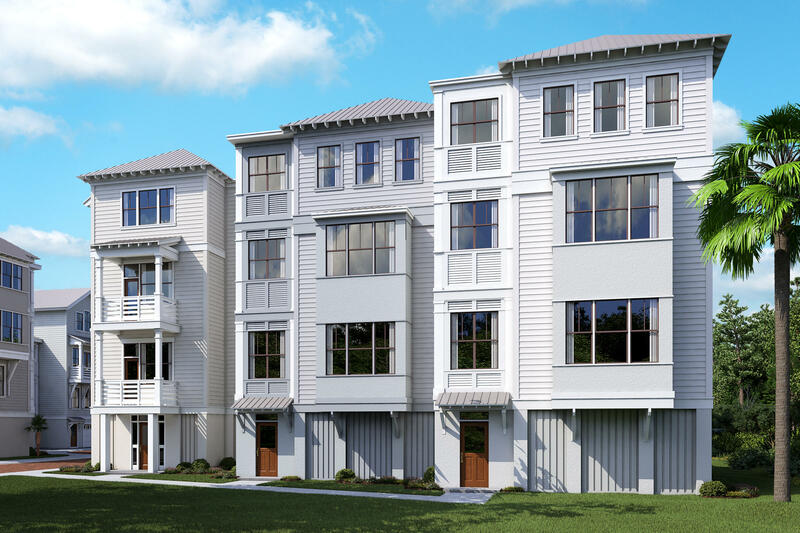 New home in Sullivan's Pointe by Ashton Woods to be complete January 2019!  This home has hardwood flooring throughout first floor kitchen and living areas. Kitchen will be open to the living area and have stainless steel appliances including the refrigerator. 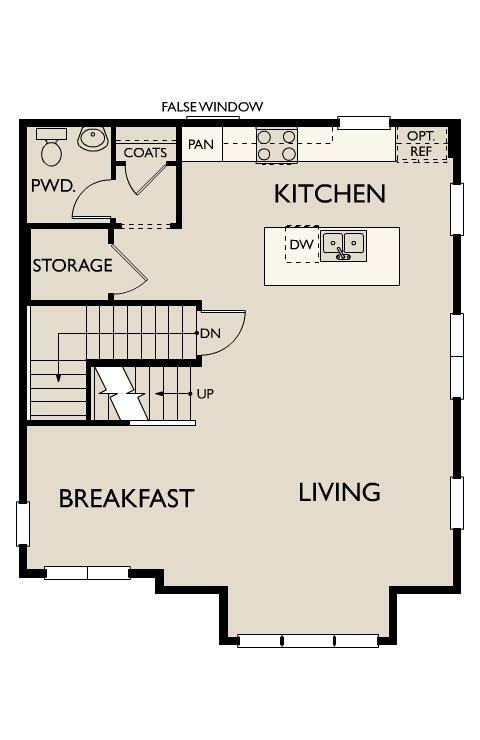 The powder room is also located on this floor, a coat closet, a large storage closet and separate dining/breakfast area. Oak Stair treads throughout. 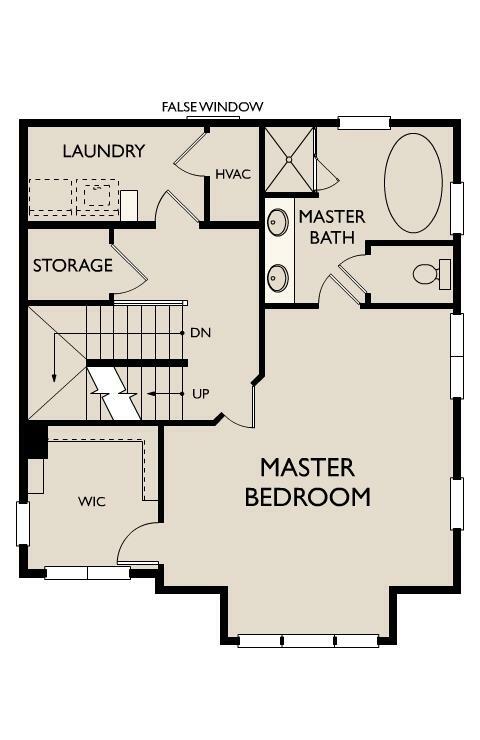 On the 2nd floor you will find the master suite with a large walk-in closet and bathroom with double vanity, walk in shower, tub, and water closet. 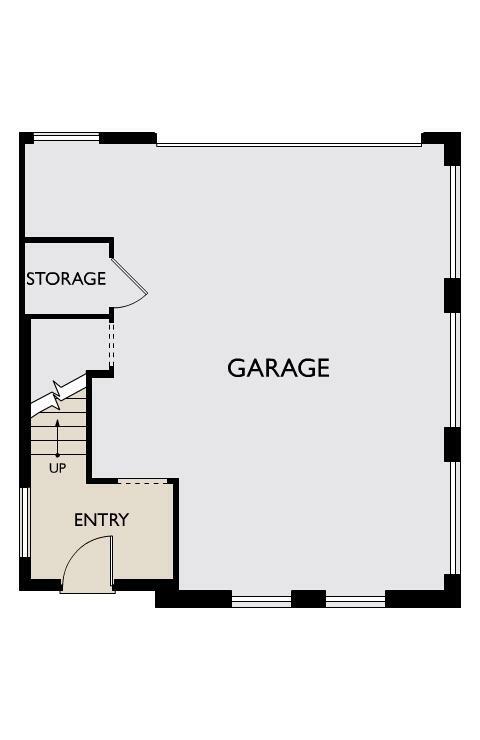 Another storage closet and the laundry room are also located on this floor. 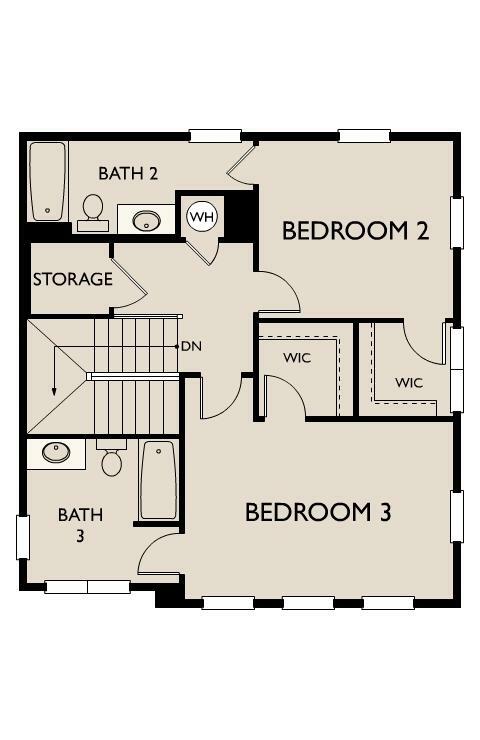 The 3rd floor consists of 2 bedrooms with walk-in closets and their own bathrooms as well as an additional storage closet.